THE Warrandyte Netball Club is excited to announce several players have been selected to play representative netball with either Doncaster, Diamond Valley Force, Yarra or Manningham. In Under 11s, Katelyn O’Reilly, Sarah Evans and Oakie Oehlmann were chosen. and Open, Gabby Ryan and Jasmine Woods. These players started specialised training in mid-January and their competition began in early February. 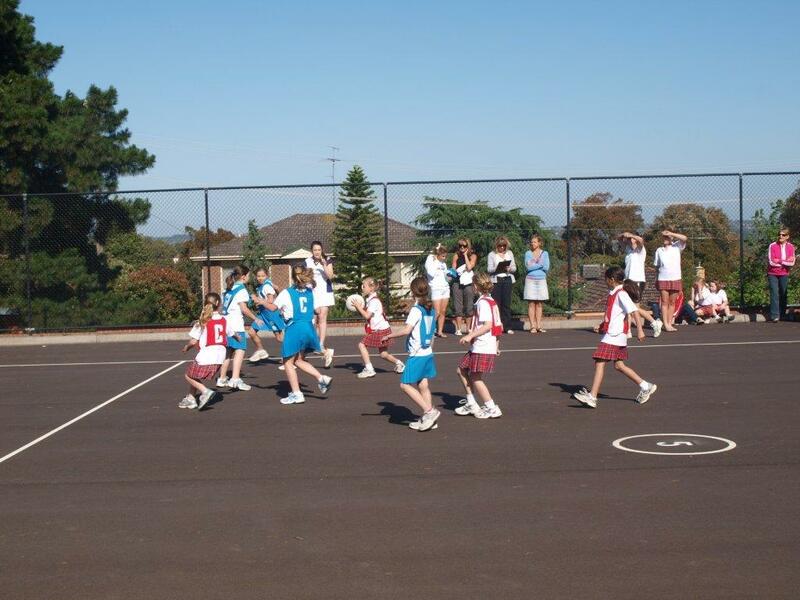 A usual week will consist of two training sessions and a game at either Waverley Netball Centre or Parkville Netball Centre and they will play Sunday tournaments throughout the year (this does not include their club netball requirements).